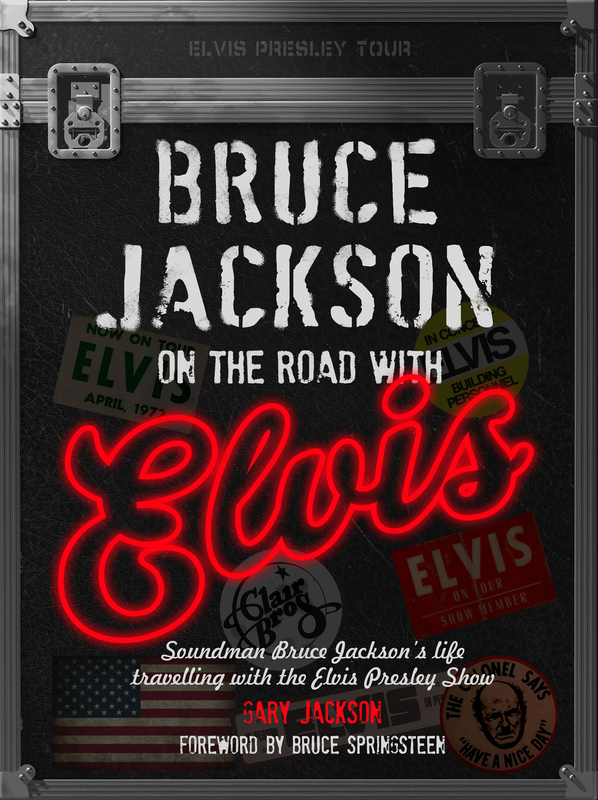 Bruce Jackson: On The Road With Elvis is a warm-hearted biography written and creatively directed by Bruce’s brother Gary Jackson, with a foreword by Bruce Springsteen. It details his unconventional upbringing in a castle on Sydney Harbour (run as a boutique hotel by his parents), through to the formation of Aussie sound company JANDS in the late 1960s when he was still in his teens (he was the ‘J’ and Phil Storey the ‘S’ in J-AND-S) before heading to the USA to become a live sound man for the biggest stars of the day. 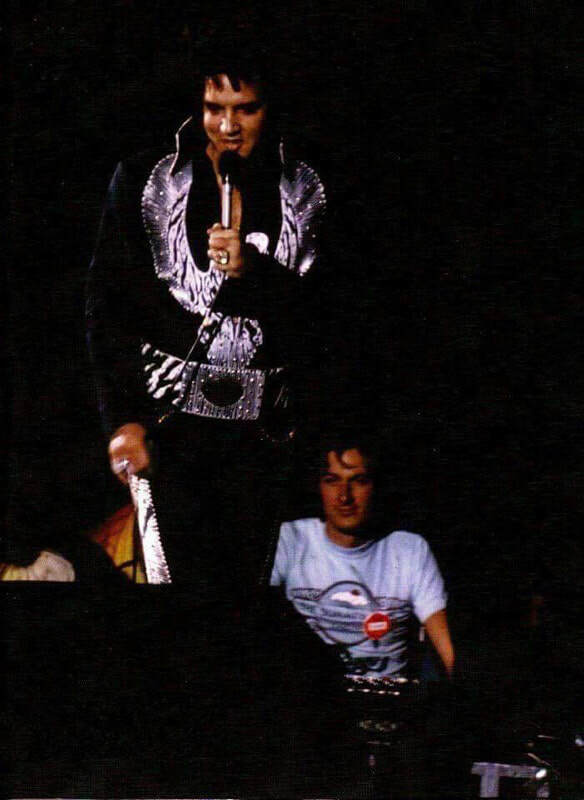 Bruce became Elvis Presley’s live sound engineer at the age of 22 during Presley’s hard-touring 1970s, working his magic behind the sound desk until The King’s death in 1977. 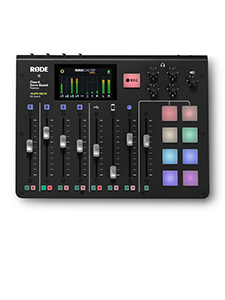 Bruce subsequently took over Bruce Springsteen’s live sound, which, as The Boss writes in the book’s foreword, was “something that always struck me. I’d say, ‘I got Elvis’s guy. Elvis’s man is working for me in the house.’” During his time with them, Bruce became a trusted confidant and friend to both The King and The Boss. 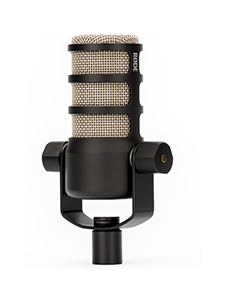 In the 1990s, amongst hundreds of other top acts, he most notably became Barbra Streisand’s sound man on several tours and filmed specials, using a microphone modified with a RØDE capsule that RØDE Chairman and Founder Peter Freedman AM had custom-made for him, dubbing it the ‘Jackson Special’. An accomplished pilot, Bruce died tragically in an aircraft crash in 2011. 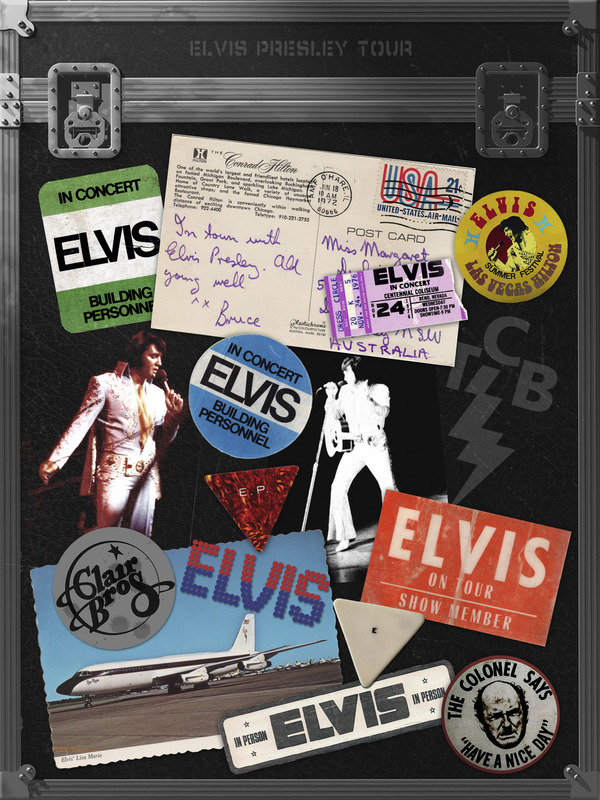 Painstakingly researched, Bruce Jackson: On The Road With Elvis is filled with historical photos, handwritten notes, postcards and programs, press clippings, lyric sheets, and candid insights into the life of a man whose career was at the forefront of the science and art of music production – an industry icon. 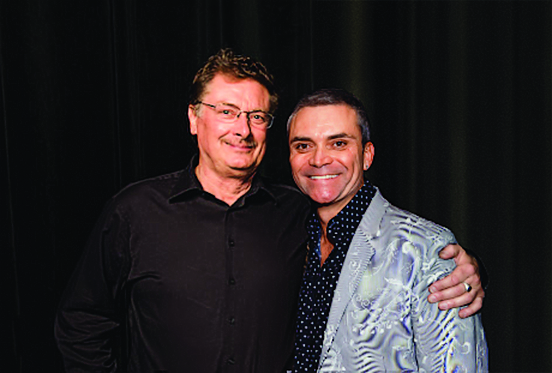 “Bruce Jackson was a bona fide pioneer of Australian pro audio,” says Mr Freedman. “He was an innovator and a genius, really. 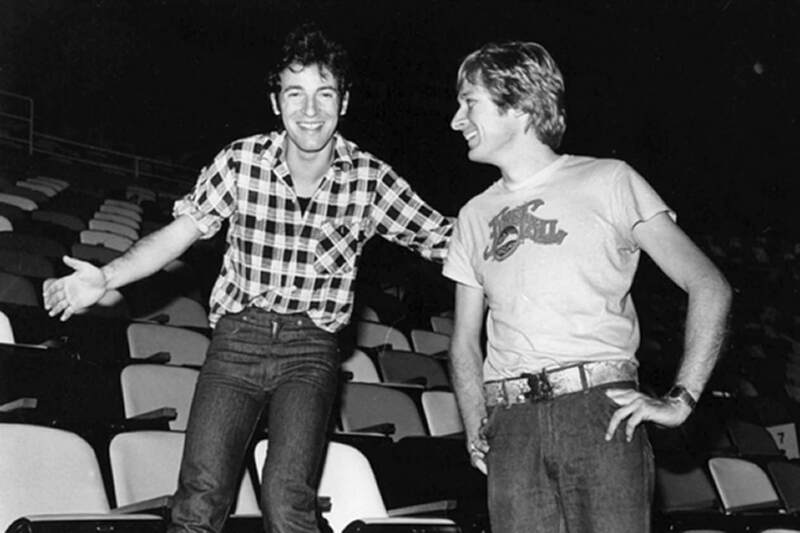 Over the years he was also a dear friend to another young sound man – me! – generous with his knowledge and support during key times in my professional life. 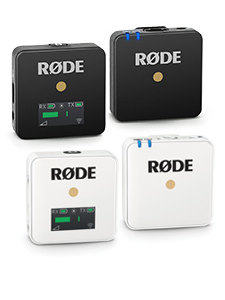 Making the ‘Jackson Special’ for him when he was working with Barbra Streisand was an honour and a real source of pride for the RØDE team in our early years.